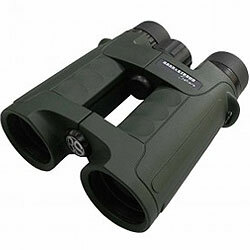 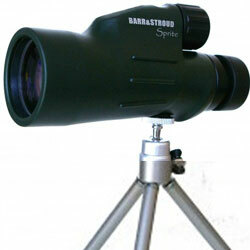 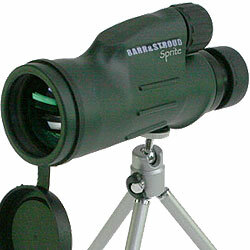 Below are all the Barr & Stroud Binoculars that I have so far reviewed on the Best Binoculars & Binocular Reviews website. 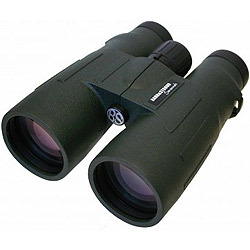 Excellent low light performance, phase coated BaK-4 prisms and fully multi-coated optics on these water and fogproof binoculars. 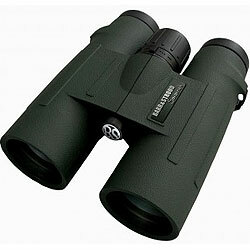 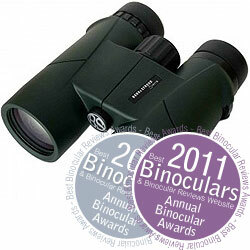 Featuring excellent quality phase coated BaK-4 roof prisms, fully multi-coated lenses and a tough waterproof exterior. 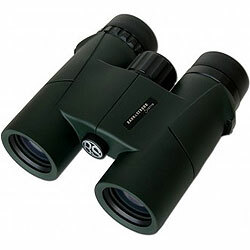 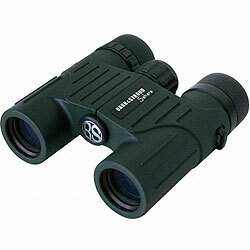 Mid to entry level mid-size binoculars that feature high quality Bak-4 phase coated roof prisms and fully multi-coated lenses.